Even though I do occasionally wear a cape, I do not consider myself to be a supermom. I am just a mom trying to make memories and share special moments with my children. They are only young once so I say make even the littlest moments special. However, like I said I am not supermom so I try to find super easy quick ways to make our moments special. Today I want to share 3 Valentine’s Day I Heart Recipes with you that I have done to make Valentine’s Day sweeter with my children. This looks so sweet and is so easy. 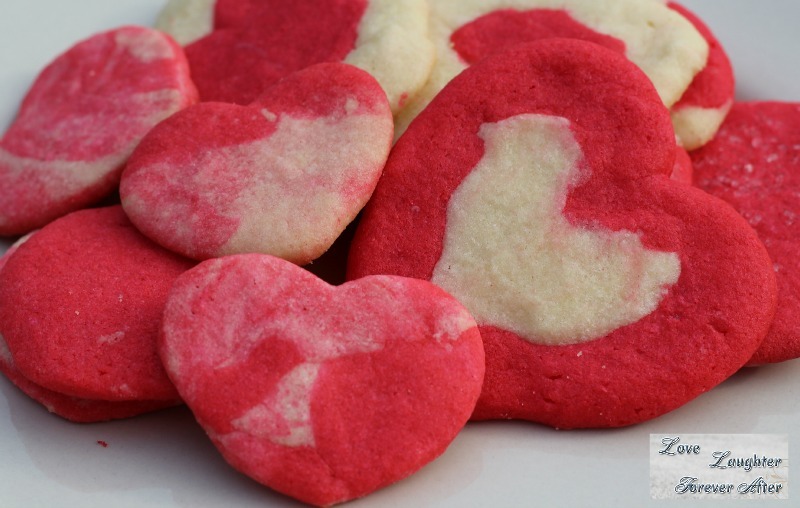 All you do is grab a heart shaped cookie cutter, put it on a baking sheet or plate lined with parchment paper. Spoon cool whip into the cookie cutter and freeze. 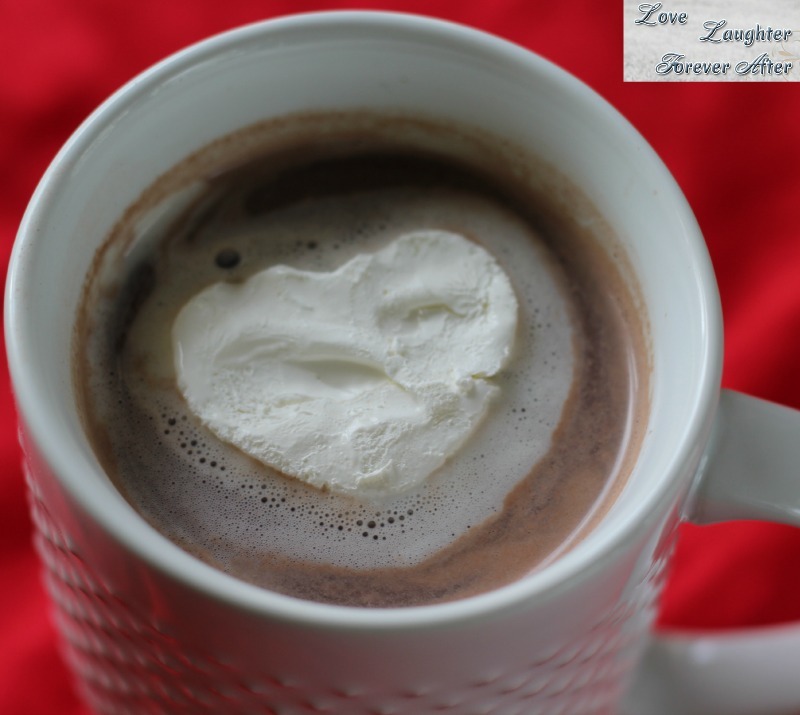 Once frozen pop out the heart and float it on top of your hot cocoa. My sons loved this treat and now want floating cool whip shapes every time we have hot cocoa. If you need a recipe for amazing hot cocoa, check out this copycat recipe. By now we have all seen the amazing videos of the guy making crazily detailed pancakes in the shape of Disney characters or cartoon characters. I know it has popped up on my Facebook news feed twice. 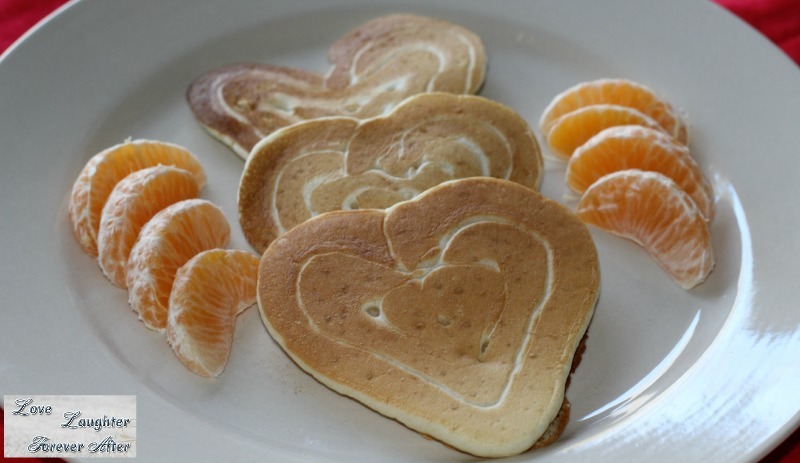 I am not brave enough to try to figure out how to create a pancake that looks like Olaf but I started thinking about simpler shapes and tried to make hearts for a special Valentine’s Day breakfast. All you need to do is put some pancake batter into a sandwich bag. Twist the top closed and snip a corner off of the bottom. Squeeze the batter onto a hot griddle. I did the outer shape first and then filled in the first heart with smaller hearts one at a time. This was super easy and is sure to make your sweetie smile. Just like with pancakes I am sure in your recipe box you have a recipe for your favorite sugar cookies. Mix up the dough and then separate into two dough balls. Add some red food coloring to one of them. Then pinch off a chunk of dough and roll it out into a log. 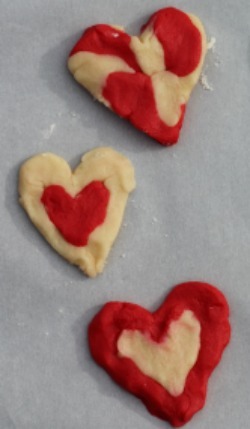 Shape the dough into a heart. 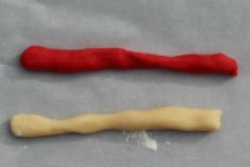 Do the same thing with both the red and white dough placing a smaller heart of the opposite color inside the first one. Or you can mix the two colors slightly to make a tie dye or swirl affect on the dough and use a heart shaped cookie cutter to cut them out. 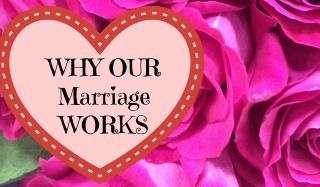 I hope you find my quick easy ideas helpful this year when celebrating Valentine’s Day with your little sweethearts. What traditions or special moments do you like to share with your children?